Be everyone's dream Secret Santa. 1. Make a list and check it twice. Unless you have an eidetic memory, it’s best to write down all the names of your intended recipients. This way, you won’t forget anyone in your circle. Even if you know your loved ones very well, it won’t hurt for you to do a little bit of sleuthing. Casually ask about what they want to get for themselves this Christmas, or check out the posts they’ve been liking in the last few weeks. 3. Give something you’d want to receive yourself. While you might not have the same taste as the person you’re buying a present for, this pushes you to exercise a little more quality control when selecting your gift. The last thing you want is for your recipient to regift your present in the future. 4. Schedule your shopping trip wisely. 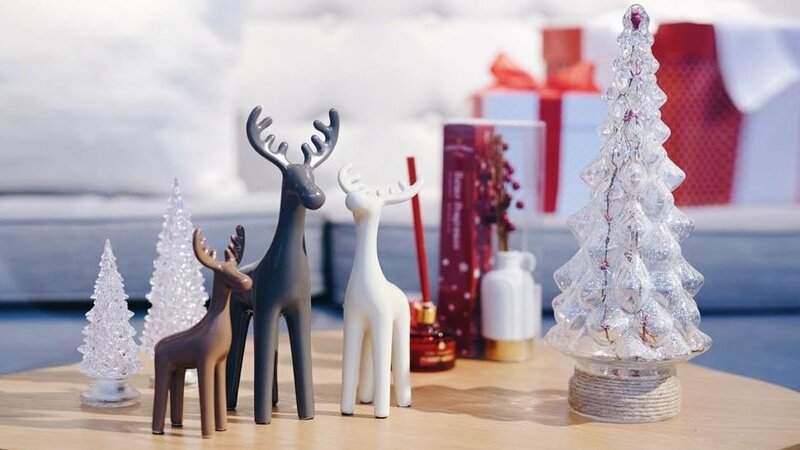 There’s no escaping the Christmas rush, especially during the weekend. If you want to avoid the worst of it, either go early in the morning as soon as the mall opens or drop by on a slow day in the middle of the workweek. Once the crowds start pouring in, you won't be in the mood to shop for gifts anymore. 5. Give them a gift card. The best presents don’t always come in a box and a bow. There are cases when the perfect gift is the gift of choice. 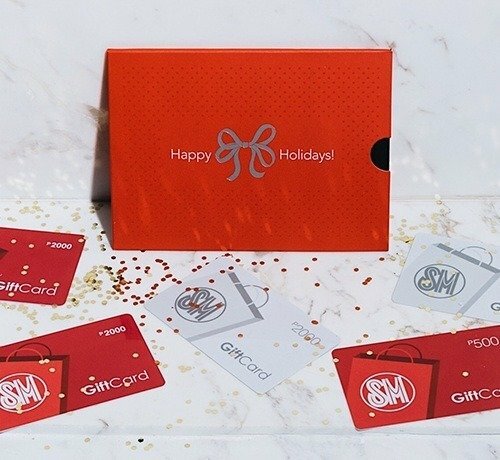 With the SM Gift Card, you’re giving your friends and family the freedom to shop from 30 brands. Available at The SM Store, it comes in P500, P1,000, and P2000 denominations, and you can spruce it up with four limited edition sleeves, each retailing for P20. No matter what your budget is, #SMGotGifts! Learn more about SM Gift Cards when you visit their page here or follow them on Facebook. This article was created by Summit StoryLabs in partnership with SM Gift Card.